ICT services supports the University and all group of institutes in achieving their mission. 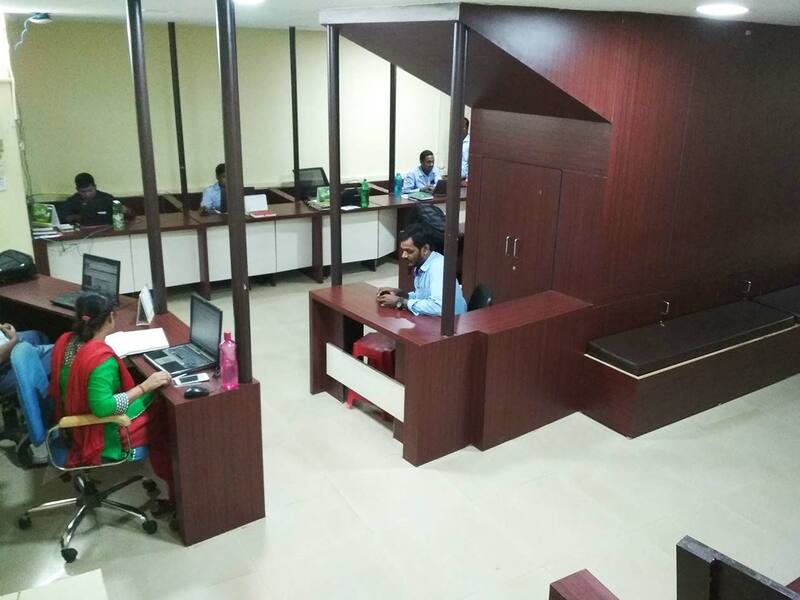 A dedicated ICT CELL has been set up to provide a wide range of IT services to facilitate the works of staffs, students and faculties .It has the expertise to provide professional services and consultancy as needed, provides comprehensive training and advice to staff and students. ICT CELL is innovate in applying new as well as existing technology to enhance various activities of the University . 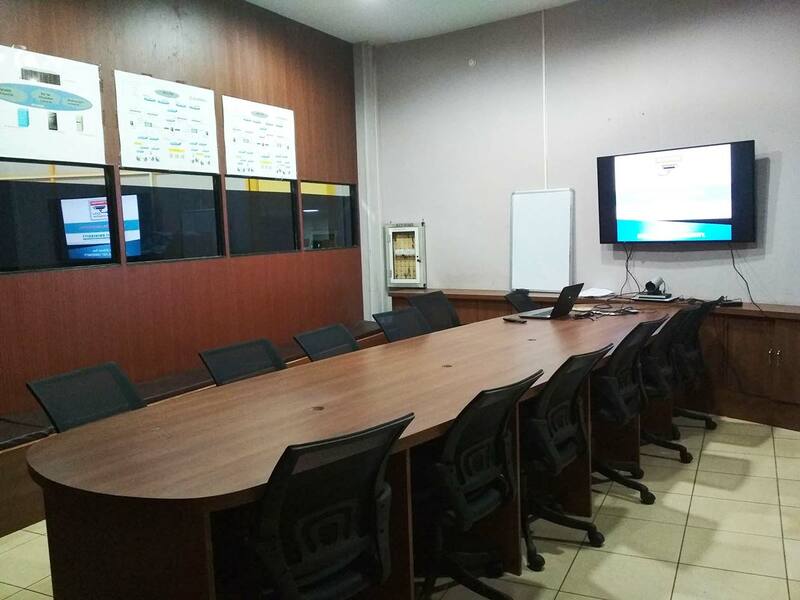 Being responsive to the University’s requirements in diversity, the ICT CELL provides leadership & partnership to promote effective use and development of ICT facilities across the University. It is key infrastructure provider for strategic change . Apart from providing high – quality , robust and secured services , it also develops ICT skills through teaching , training and support. Staff of ICT cell have many years of IT industry experience as well as specialized expertise. They are aware of the innovations in the industry .By setting up strong and sustainable technology partnerships, the ICT CELL forms a Leadership competence team and also exploits the innovative potential of major Original Equipment Manufacturers(OEM)across IT industry. 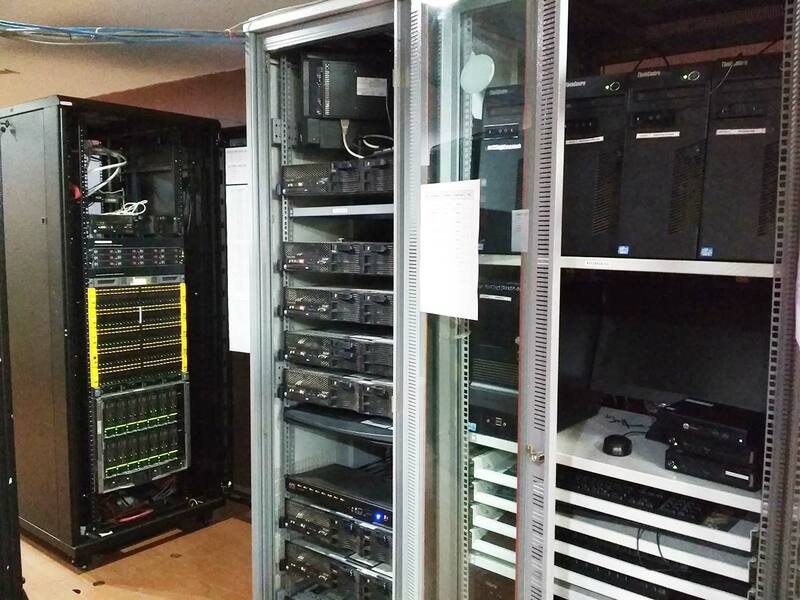 Tailor -made Data Center has been set up for University users. 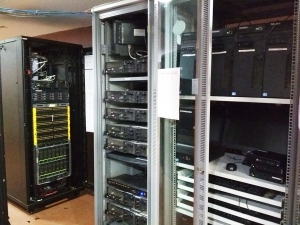 ICT CELL facilities integrate all the necessary resources and competences together in a goal-oriented manner for reliability of the Data Center. It has put in place the next generation Hybrid Data Center with strong IT service Operation Management process automation and service support which pulls best practices gained from the ITIL framework. Converged & Hyper Converged Infrastructure Enable rapid deployment of new and emerging technologies such as 10 GbE and 10+ GbE copper and fiber applications. ICT cell provides online learning environments for students, faculty members and staff .It provides everyone in the University with access to an extensive IT Training program and the skill needed for work, study/research or employability. It provides the tools needed for widening engagement, giving the University a stronger digital presence that allows it to share knowledge and build partnership with the global research and teaching community, the public and local community. The ICT CELL supports students ‘ ICT needs from issuing Laptop to Wi-fi, Cloud based email services and SAAS etc. Our helpdesk provides students technical support and advice as & when needed. ICT CELL provides the basic infrastructure for network connections (LAN & WI-FI) and internet access, cloud based email with SAAS office software, multimedia supported classroom, surveillance & other activities as well as technical support. The ICT CELL develops and implements the policies, governance strategies required for ICT across the University.